Your regional resource for healthy business! Exclusive to Chamber members, we offer an opportunity to promote events, receive discounts and incentives for members only and network with hundreds of businesses in the region. You can also update, track and summarize your business information. Check out all our community and Chamber events for the season! 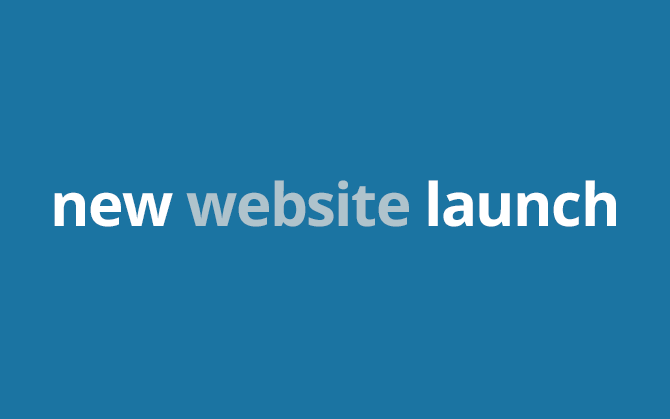 Take time to check out our new website! If you've haven't had the opportunity, we encourage you to peruse our new website, which offers a myriad of benefits and resources dedicated to helping you build a successful and healthy business. Over the course of the next couple of months, we will be enhancing various areas of our website to offer you the best possible services in reaching your business goals and expectations. 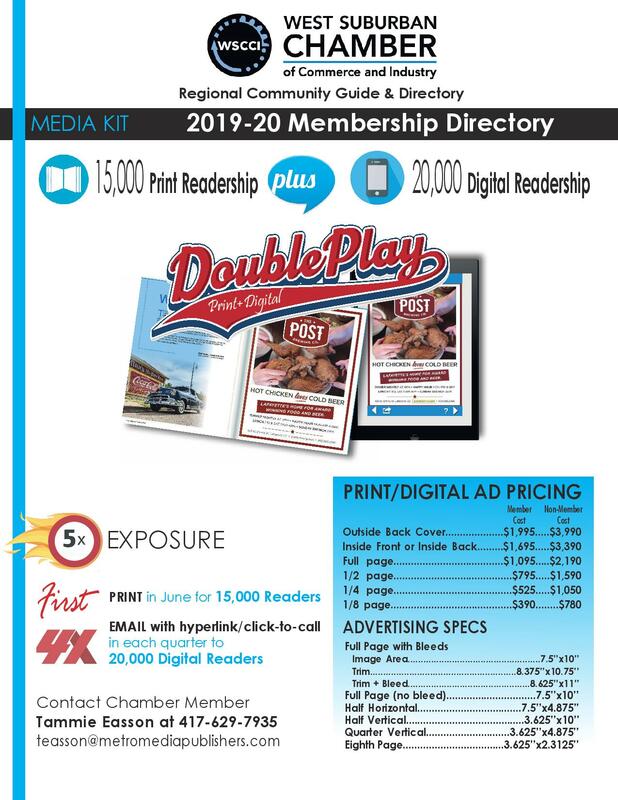 In the meantime, please check our website daily for updated information, tips to better navigate and capitalize on our website features, and activities to get you more connected to our region. Thank you for taking the time to visit us today! Join WSCCI at The 2015 Multi-Chamber Economic Outlook Luncheon, featuring William Strauss -- Senior Economist, Federal Reserve Bank on Friday, 2/13 at the Hilton - Chicago/Oak Brook Hills Resort. Click here for complete information and to purchase tickets. 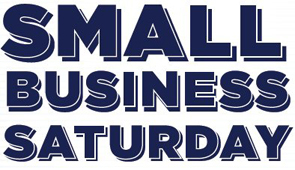 In 2010, American Express founded Small Business Saturday to help businesses with their most pressing need — getting more customers. The day encourages people to shop at small businesses on the Saturday after Thanksgiving. The single day has grown into a powerful movement, and more people are taking part than ever before.